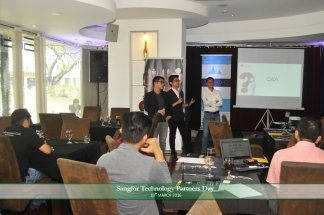 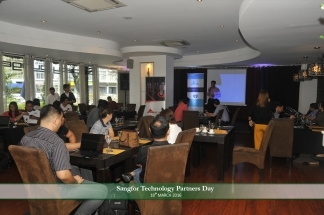 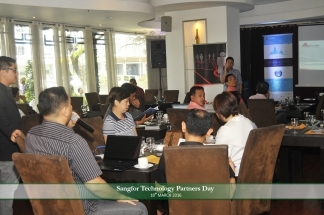 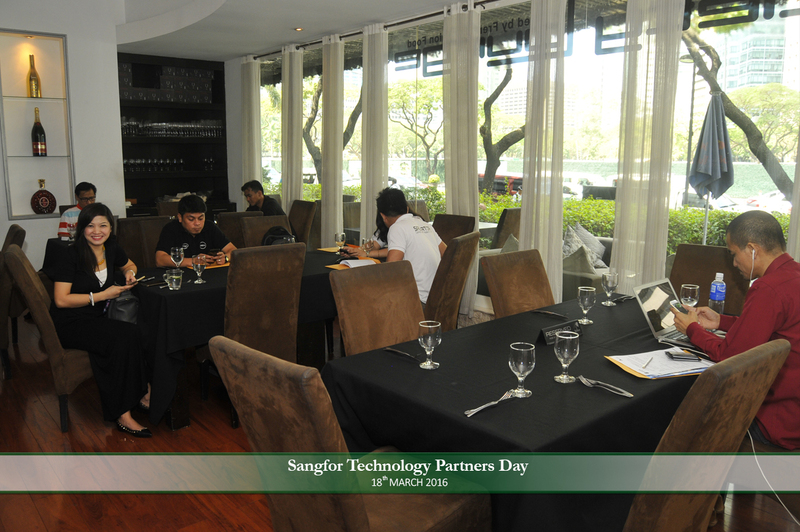 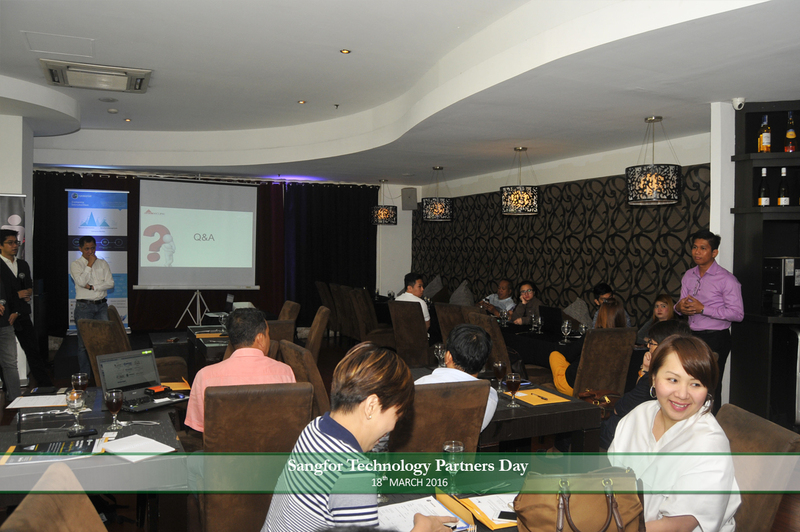 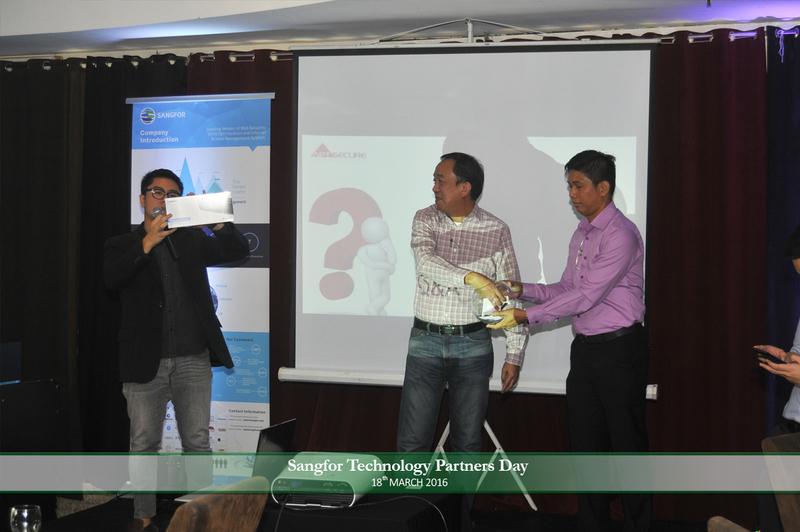 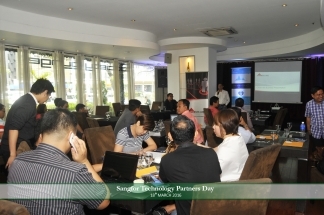 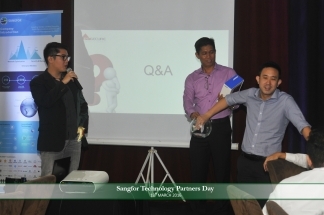 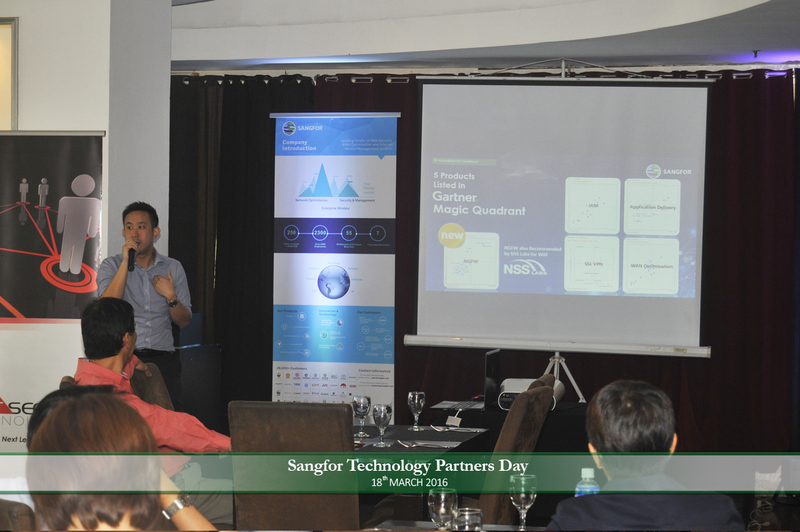 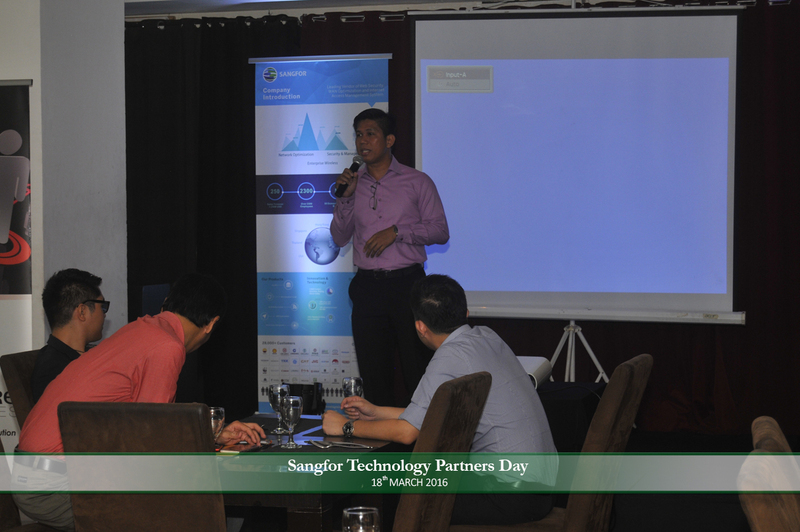 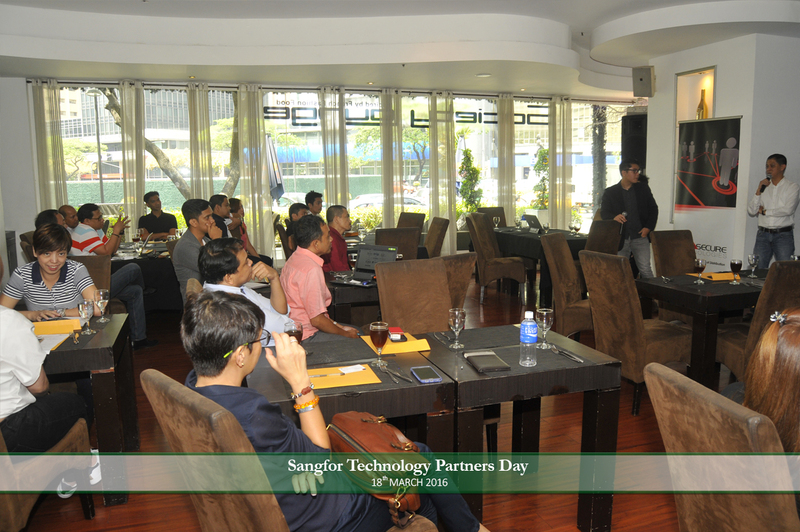 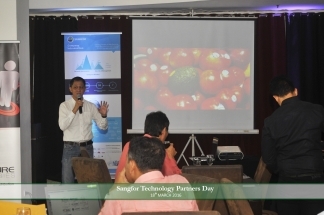 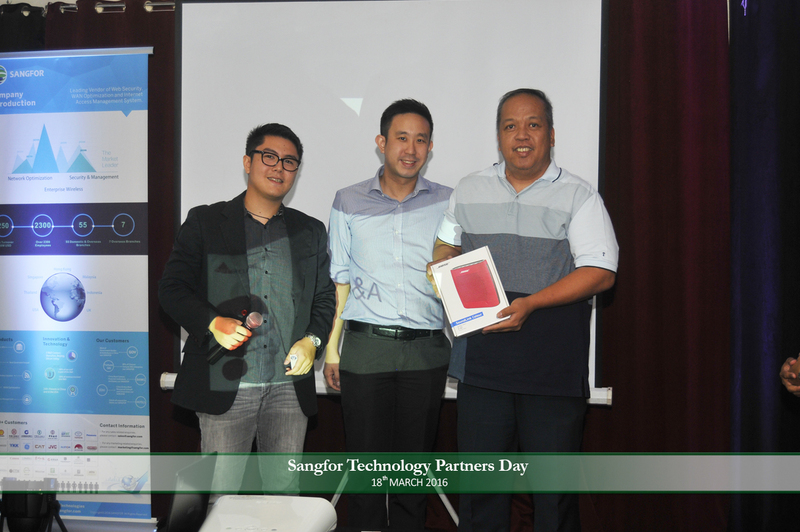 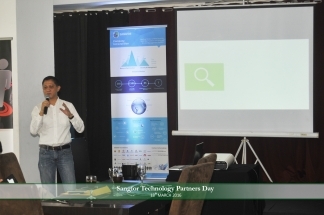 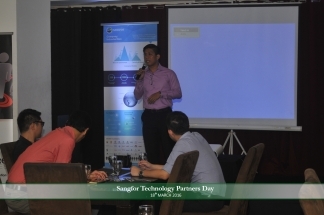 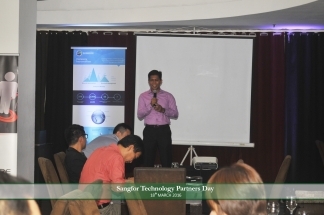 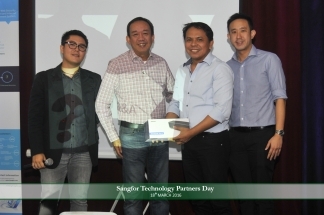 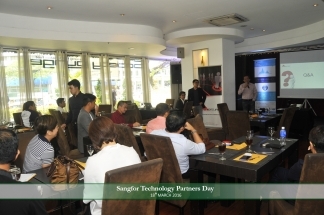 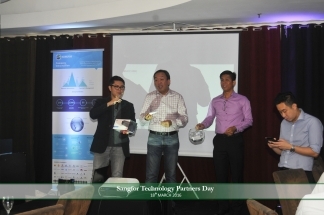 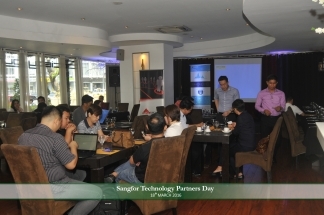 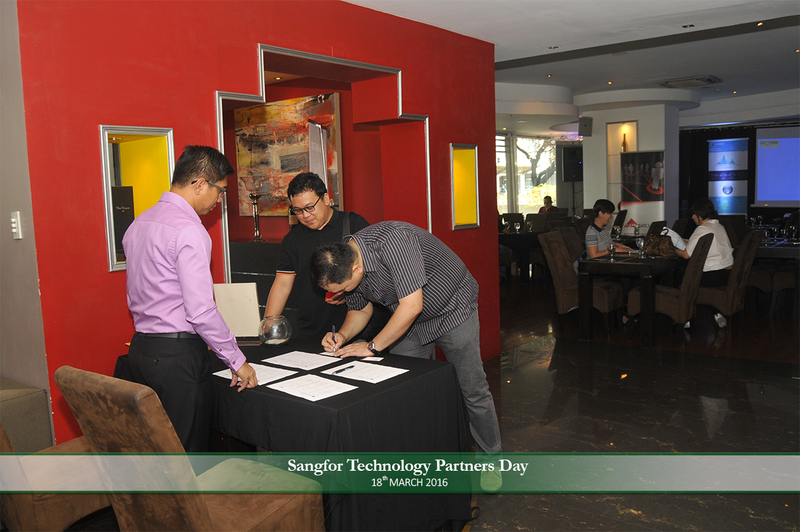 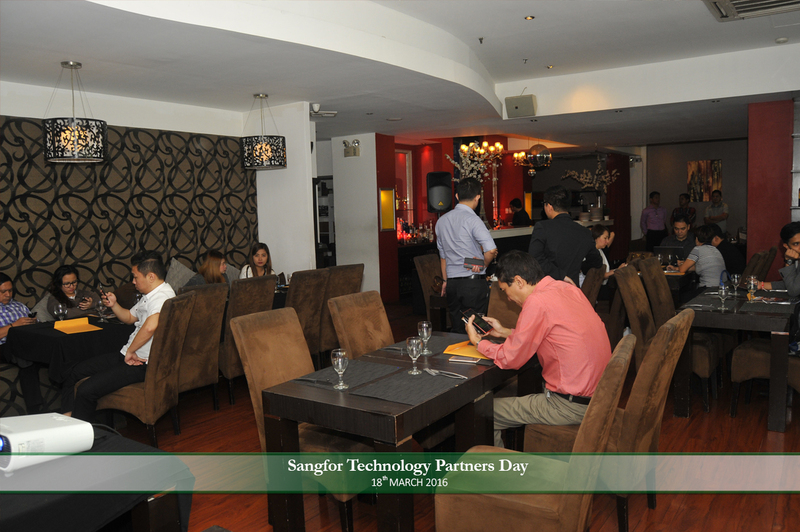 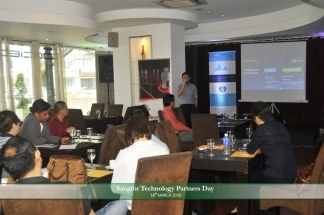 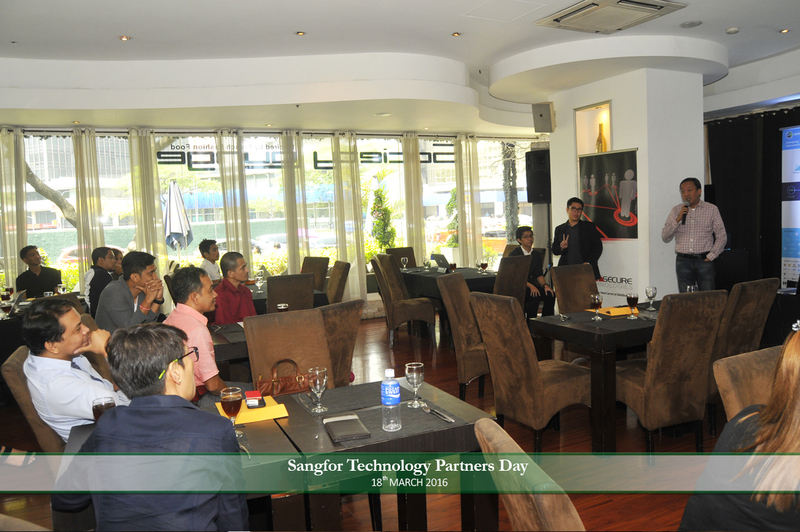 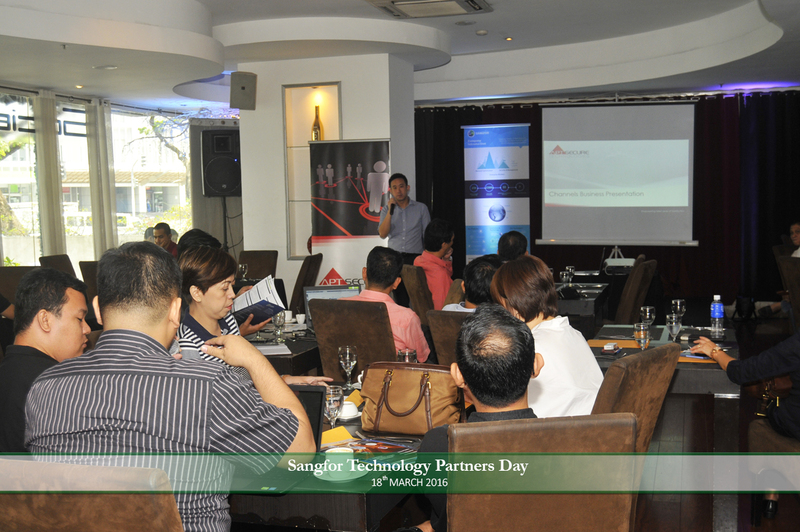 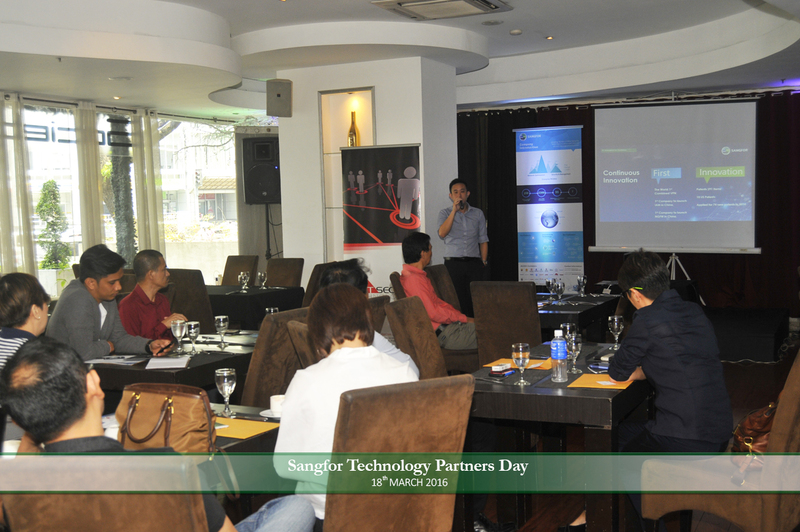 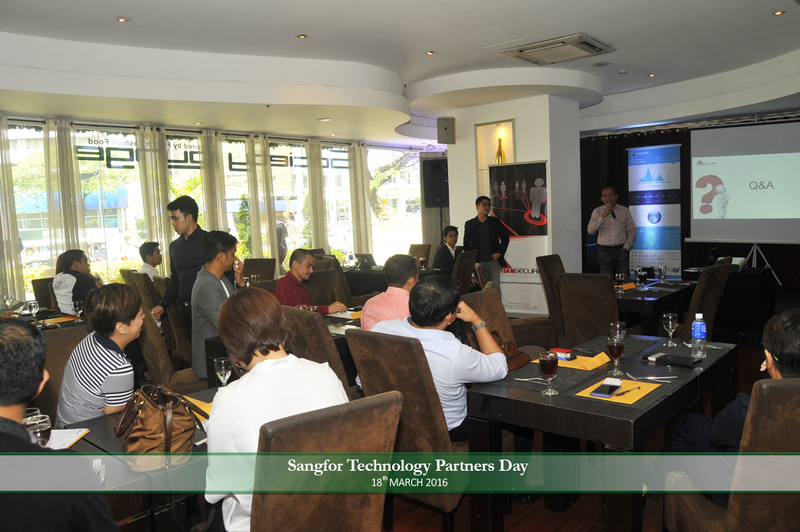 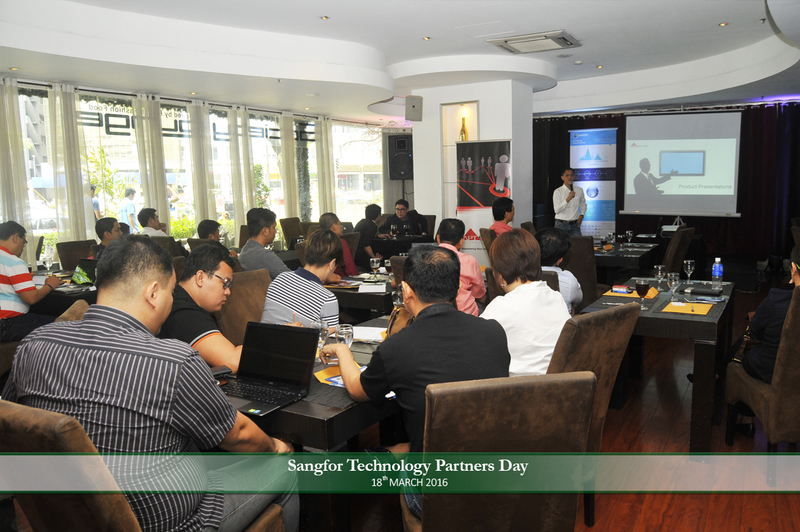 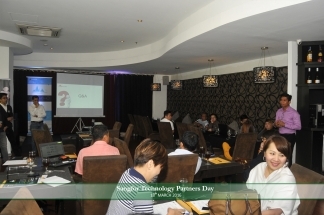 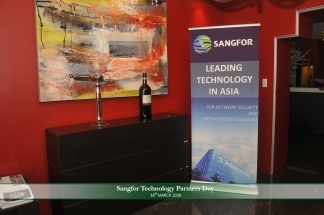 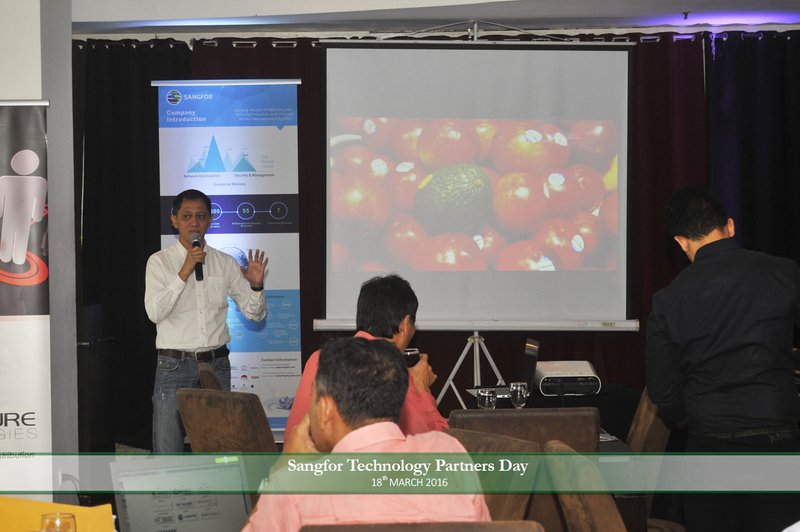 The Sangfor Technology Partners Day “Innovation for Excellence” headed by Mr. Kenneth Ang, Regional Sales Manager of Sangfor (Singapore) was held on March 18, 2016 at the Society Lounge in Makati City. 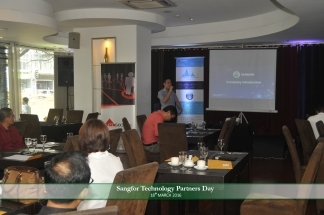 Mr. Ang discussed their products namely: Sangfor Internet Access Management, Sangfor Next Generation Application Firewall, Sangfor SSL VPN and WAN Optimization. Concurrently, Mr. Brian Tan, Head of the Channel Management Group supervised the Q&A and assisted by Mr. Charles Villacorta and Mr. John Pinto. 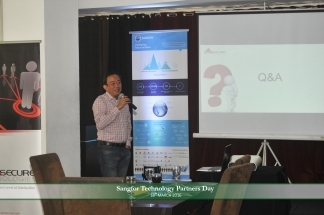 Mr. Gilbert Villacorta, Managing Director of APTSecure Technologies, also answered some corporate questions regarding the partnership of Sangfor and APTSecure. 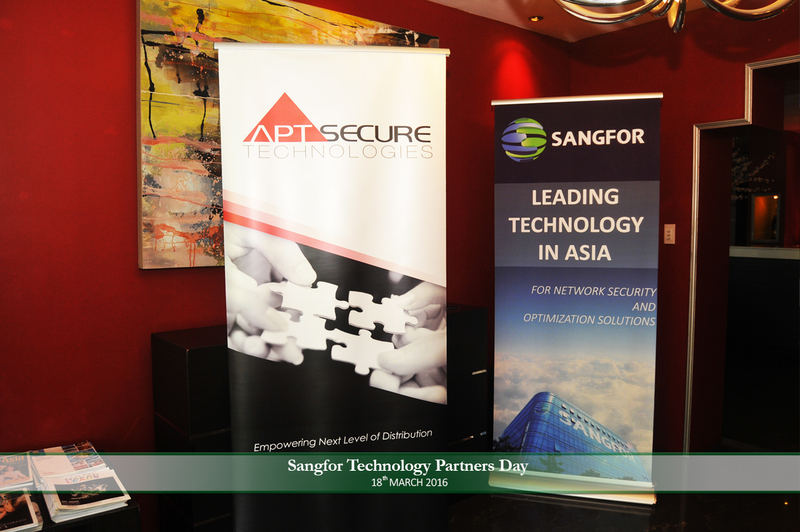 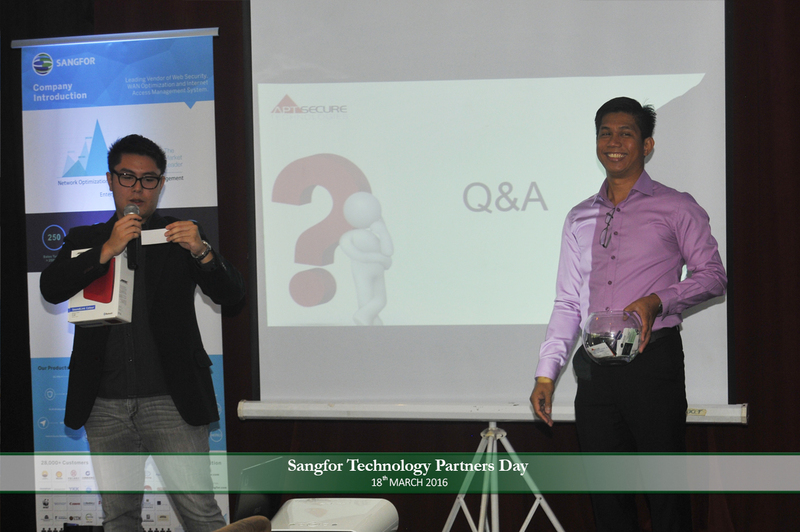 Mr. Sam Acebo, Product Manager of Sangfor, organized the successful partnership event between APTSecure and Sangfor. For more information, please visit www.sangfor.com or email channels@aptsecure.com. 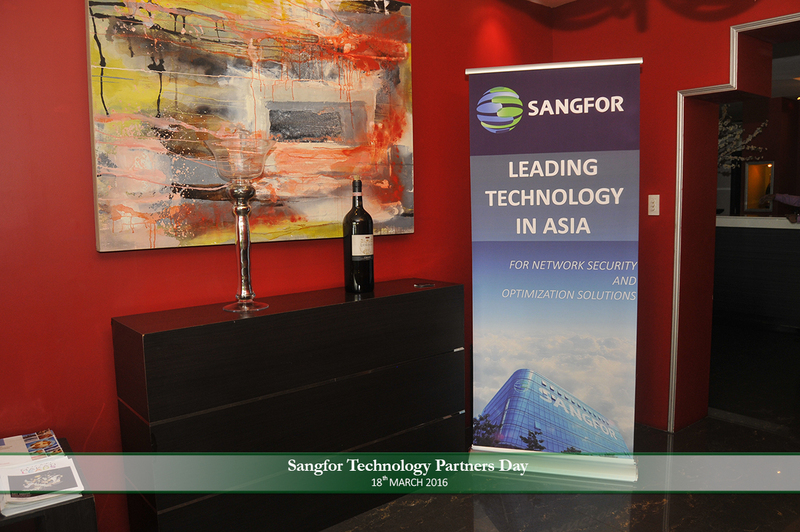 Sangfor is the leading and largest vendor of Network Security, Management & Optimization solutions in Asia.